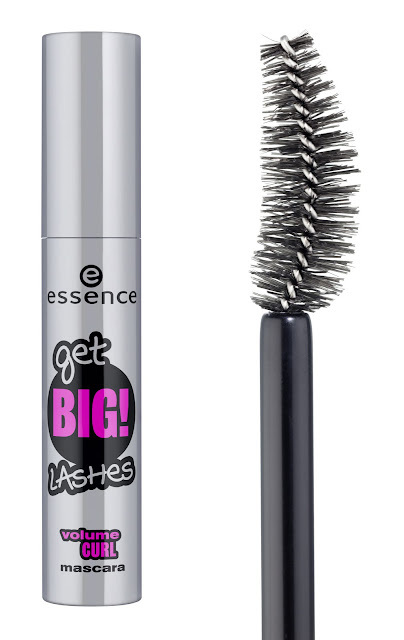 Let me tell you about the new limited edition essence just announced: "get big! lashes". This LE will be in stores starting February 2012. It features three different mascaras for more volume. The first of the mascaras is called essence get BIG! volume boost mascara. Volume! Volume! Volume! The get BIG! 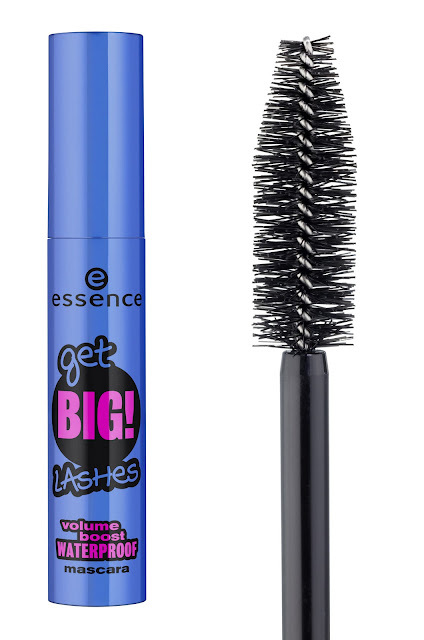 volume boost mascara gives volume for dramatic and spectacular eyelashes. The fibers of the mega-brush catch even the tiniest hairs and wrap each lash individually. Price € 2.29. 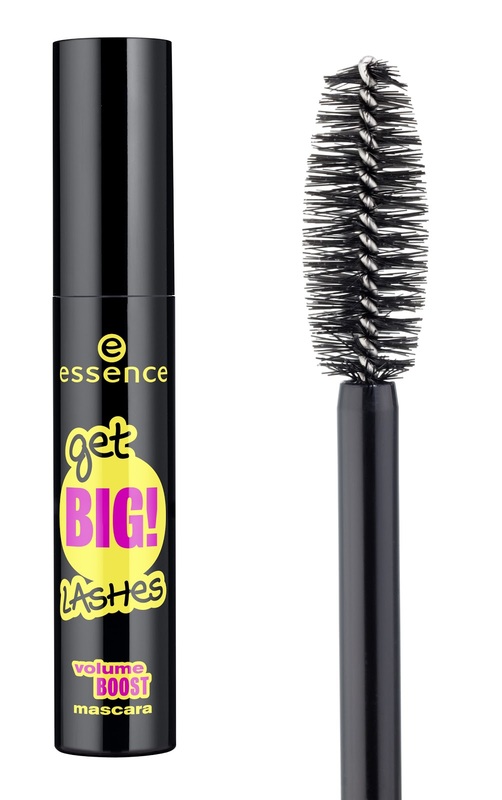 The next mascara is the essence get BIG! volume boost mascara waterproof. The get BIG! volume boost waterproof mascara is the perfect companion for all occasions. It also ensures perfect wear even when diving into water and provides mega-volume. An absolutely reliable styling partner. Price € 2.49. The last mascara is the essence get BIG! volume and curl mascara. With the get BIG! volume and curl mascara you will get voluminous and amazingly curled lashes. The unusual curved mega brush will provide extreme volume and will curl your lashes perfectly, even with only one coat. Price € 2.29. What do you think about the new mascaras? Are you planning to buy one of them?